I think I may have found my new favourite nail colour. 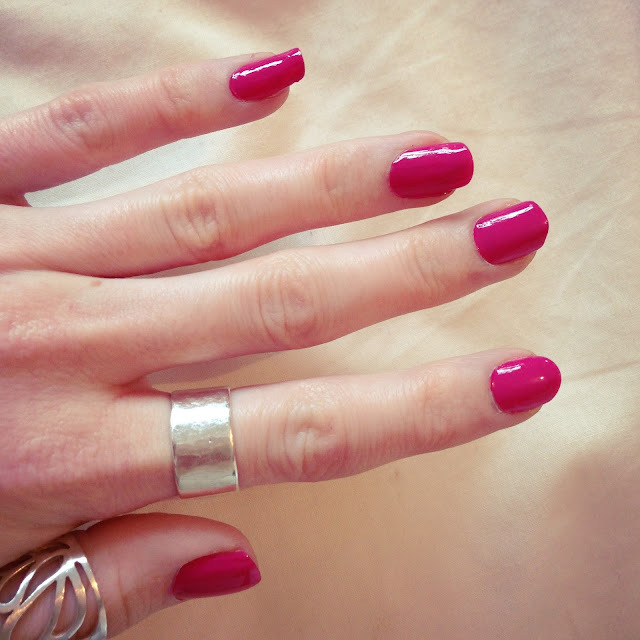 Nails Inc is another brand of nail varnish that I have never tried before and I have fallen in love with it. It is a bit softer than it looks on the images, but a really lovely shade of candy pink. The longevity isn’t quite as good as some I have used, but I think that another coat or a coat of clear varnish over the top with be enough to keep them chip free for longer. I really like the packaging of Nails Inc varnishes as they are not too overly fussy, placing emphasis on just the shade of the polish. The brush is also of a usable size for sweeping around the edge of your nails and causing much less mess. This will definitely be my go to varnish for a while. 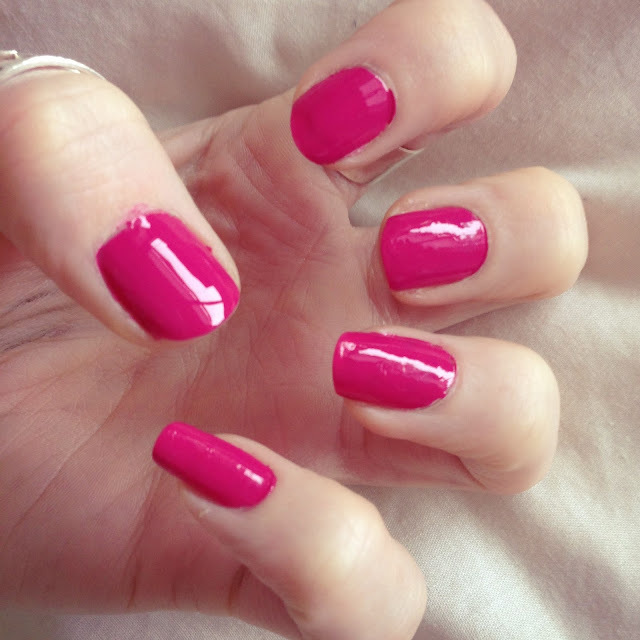 Do you have a favourite Nails Inc shade?